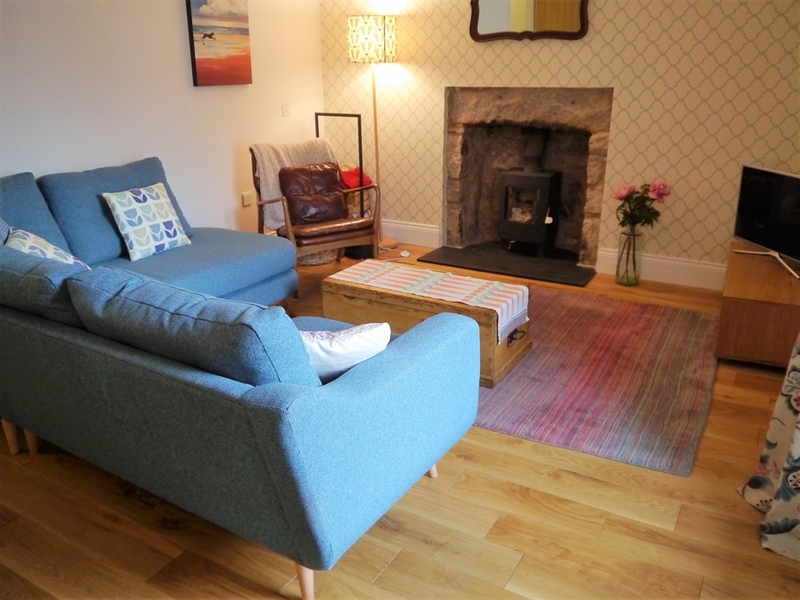 Mill Street has been modernised to provide a lovely first floor holiday apartment for family holidays and groups of up to 4. The spacious layout of the accommodation over two two floors with the modern contemporary furnishings. Located close to the centre of the town all facilities including a good selection of local shops, cafes and Hotels for eating out are close by. Accommodation for 5 on two floors: Hall; Sitting room; Kitchen with fitted dining table; Double bedroom with ensuite bath room; Twin bedroom (full size bunks); Shower room with shower, wc and wash hand basin.